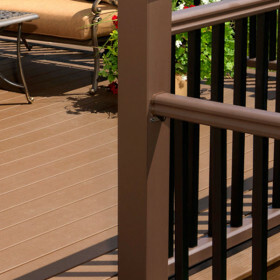 Create a solid foundation for your deck railing with these Structural Posts made of rugged galvanized steel, which eliminate the time, effort and expense associated with installing traditional 4x4 wood posts. 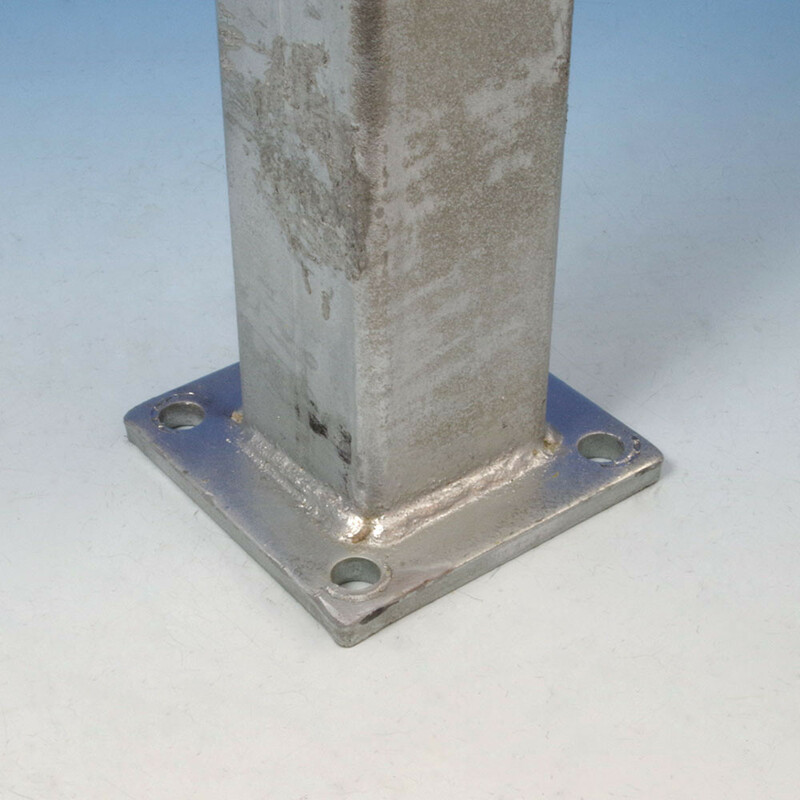 Each structural post is made of sturdy 1/8" thick steel and has a mounting plate for quick installation on wood or concrete (fasteners not included). 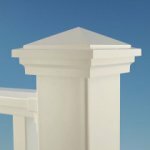 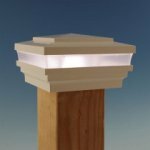 The bottom PVC guide block should be centered at the height where rail brackets will attach to the post (secure with the included 1" screw). 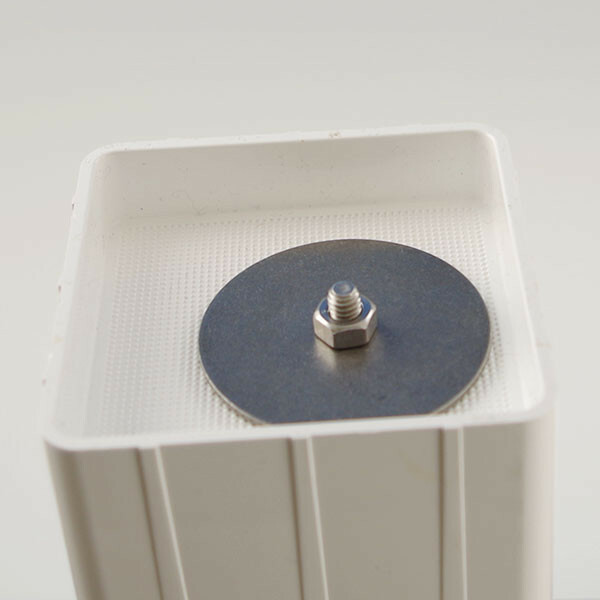 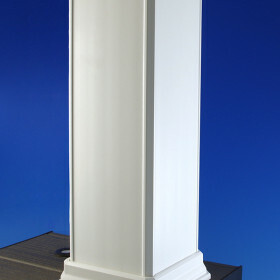 The top PVC guide block has complete adjustability to ensure the post is plumb (loosen the center nut to adjust). 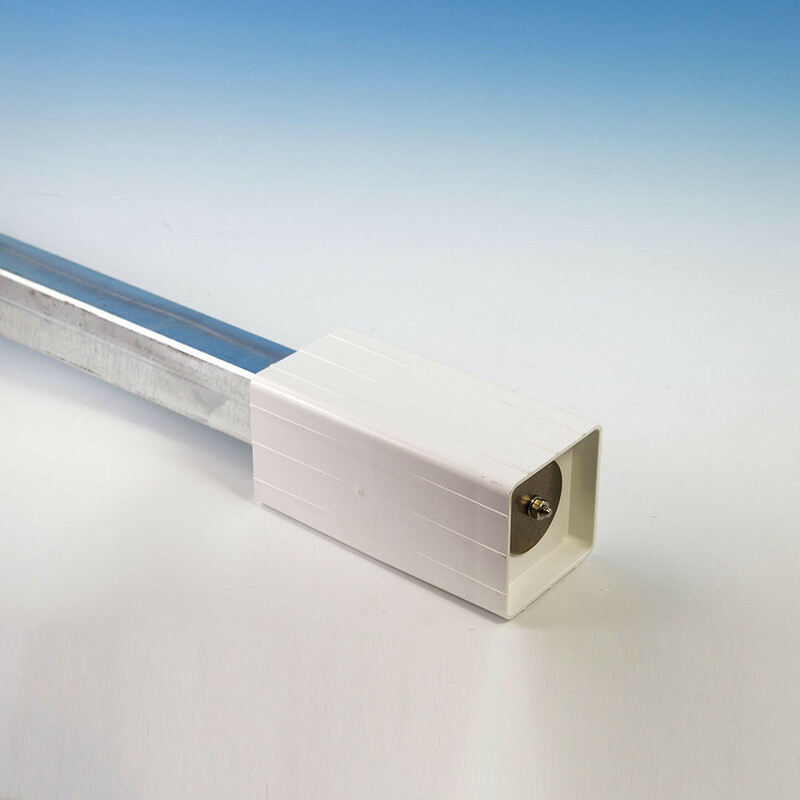 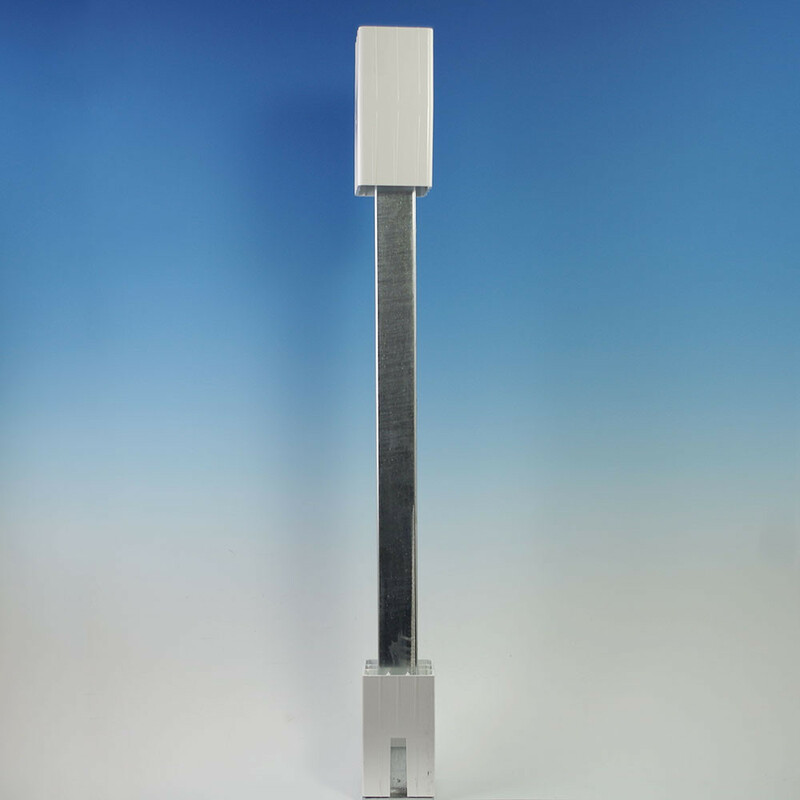 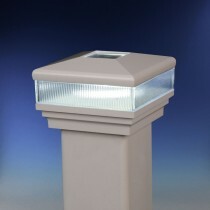 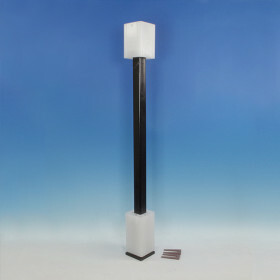 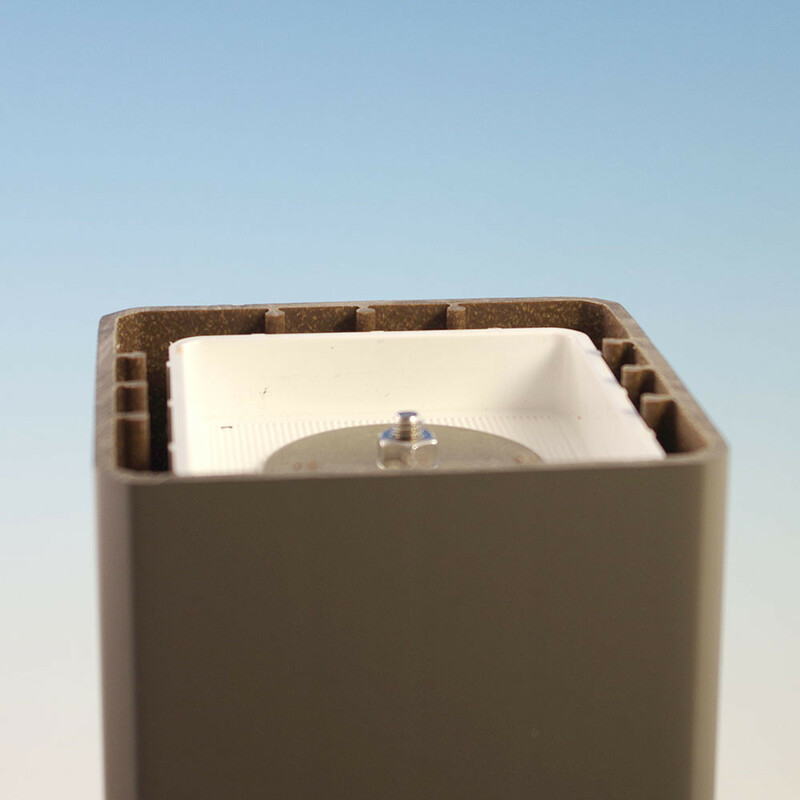 Slide your choice of post sleeve over the structural post and the rail brackets will make a secure connection through the post sleeve and into the PVC guide blocks. 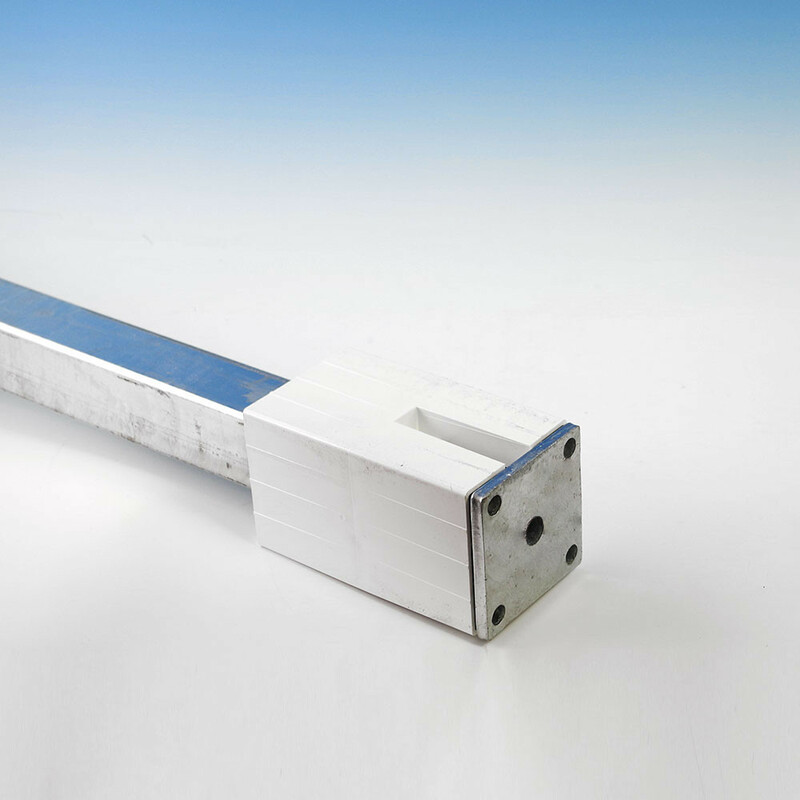 Used as is, the post is perfect for 36" rail systems, or simply remove and flip over the top guide block to get extra height for a 42" rail system. 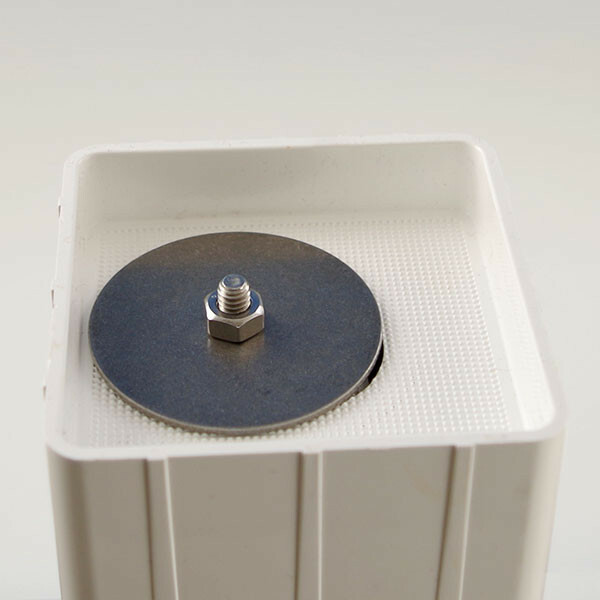 Note that you will need a socket extension to tighten the nut. 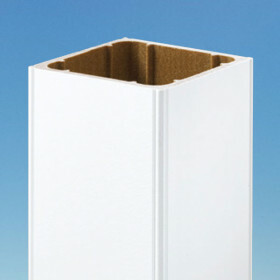 Post Size 4" x 4"